Our home is our haven, a place to relax and unwind with family and friends. 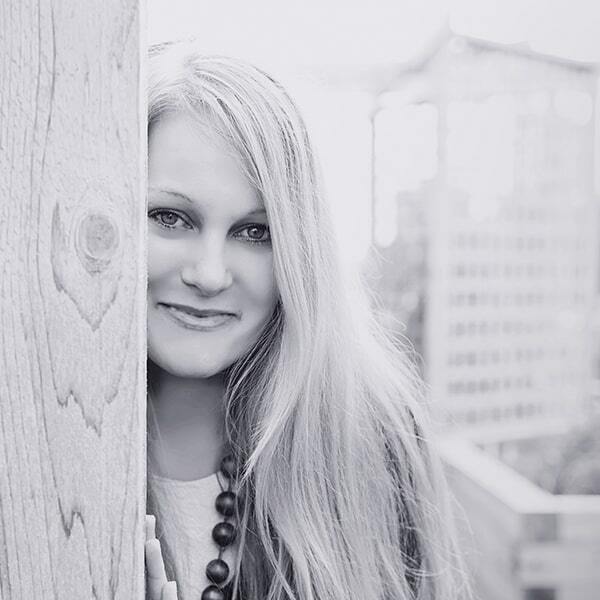 Creating a non-toxic environment in our homes is an important and sometimes overlooked step when transitioning to a healthier, natural lifestyle. Choosing to clean with chemical free cleaners is just as life-changing as clean eating. Unfortunately, most mainstream cleaning products have hundreds of harmful chemicals that are dangerous to our health. Many of which are petroleum based that emit volatile organic compounds (VOCs) into our homes. While some manufacturers will argue that the quantity of a known toxic chemical in a cleaning product is minimal and it won’t affect your health. But, how many cleaners to you normally use to clean your home. I’d bet it’s more than one! And an accumulation or combination of chemicals in your home will have a much greater impact on your health. How much of an impact you ask? 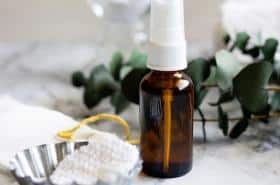 According to the EPA, chemicals in basic cleaning products are linked to asthma, birth defects, autoimmune disease, thyroid disorders, and cancer. In addition to chemical toxicity symptoms such as allergies, skin irritations, hormone imbalance, and more. As more research emerges many of us are making the decision to live a chemical free life as best as we can. Switching to clean beauty, organic foods, sustainable household supplies, and non-toxic cleaners are decisions you can be proud of! 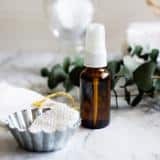 If you’ve been wanting to learn how to clean with essential oils, read on for tips on choosing the best essential oils to clean your home naturally. It is easy to create simple and natural cleaning solutions that are not only effective but safe to use around every member of your family, including our kids and pets. 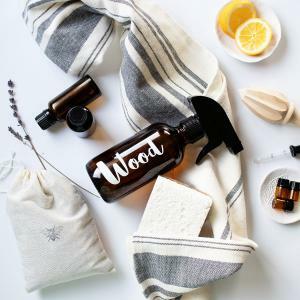 Essential oils are one of the best-smelling, naturally antibacterial ingredients for homemade cleaning solutions. By adding essential oils to your cleaning routines you can clean and help drive the bugs away without toxic fumes! Because essential oils aren’t just for fragrance they each have a purpose and should be used with this purpose in mind. 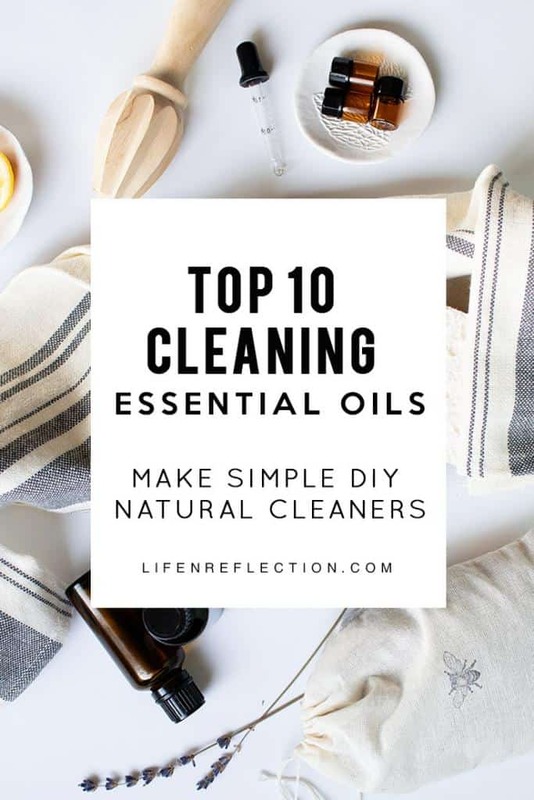 The following are the top ten essential oils I use to clean our home. You can’t go wrong with the fresh, zesty aroma of lemon essential oil! It is a staple in many homemade cleaning recipes. 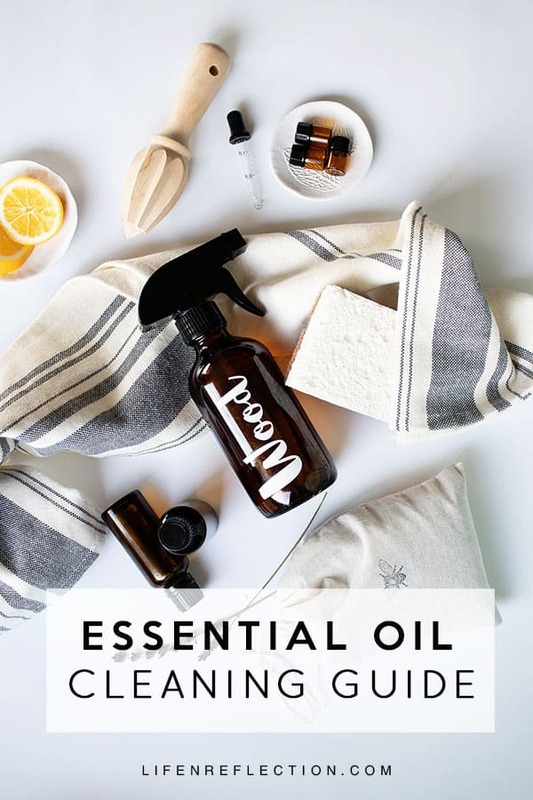 In fact, if you are looking for an all-purpose essential oil to get started with, this is the one to use for cleaning your home! A naturally non-germ friendly essential oil is commonly used to de-grease, remove stains, and deodorize. That zesty aroma wipes out strong, unpleasant odors. 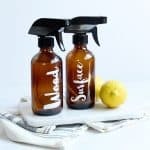 Learn how I use lemon essential oil to clean and deodorize the fridge with lasting results here. A common ingredient in standard household cleaners, pine essential oil is a must for your natural cleaning tool toolbox to clean your home! Pine essential oil is often used in products to combat mold and mildew due. So well known for it’s woodsy aroma, many manufactures mimic its scent with artificial fragrance. Don’t be fooled! A natural derived eucalyptus essential oil is powerful against trouble some dust mites and other pests. Use it deter pests on your linens and in your cupboards. Or use eucalyptus essential oil to combat germs with homemade cleaners. It’s a key ingredient in my DIY heavy duty kitchen cleaner. And its clean smell is effective against stinky bathroom, kitchen, or pet odors. Clove bud essential oil has a long history of use for cleaning. It is quite a robust essential oil to use in your homemade cleaning recipes. I use it in my homemade all purpose surface cleaner. 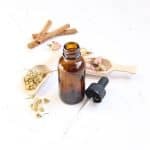 The warm, spicy scent of clove bud essential oil is often instantly familiar because of its connection with fall and winter traditions. Pumpkin pie anyone? The oil comes from flower buds of the clove tree in exotic Indonesia, Madagascar, and the Melaka Islands. It is an effective moth repellent and commonly used as an air freshener. Native to India, lemongrass is a delightful aromatic plant used in a number of products for its cleaning benefits (source). It is also often used as a natural insect repellent. All of which makes lemongrass essential oil a valuable addition to your natural cleaning recipes. 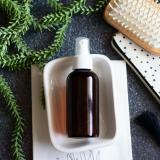 Well known for its non-germ friendly properties tea tree essential oil is a staple for cleaning with natural ingredients. Like eucalyptus, tea tree oil blends well with other essential oils making it perfect for a wide variety of cleaning solutions. I love to combine it will lemon and lavender essential oil! Tea tree is great multipurpose oil and perfect for anyone just getting started to clean with essential oils. You may be well versed in the use of cedarwood essential oil in men’s skin care products for its woodsy scent. But are you aware of its strong cleaning abilities? 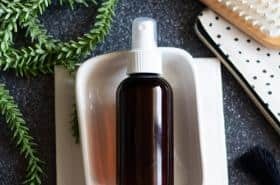 Extracted through the process of steam distillation from the wood pieces of the cedar wood tree, it is one of the best oils to repel mosquitoes, fleas, and other insects. 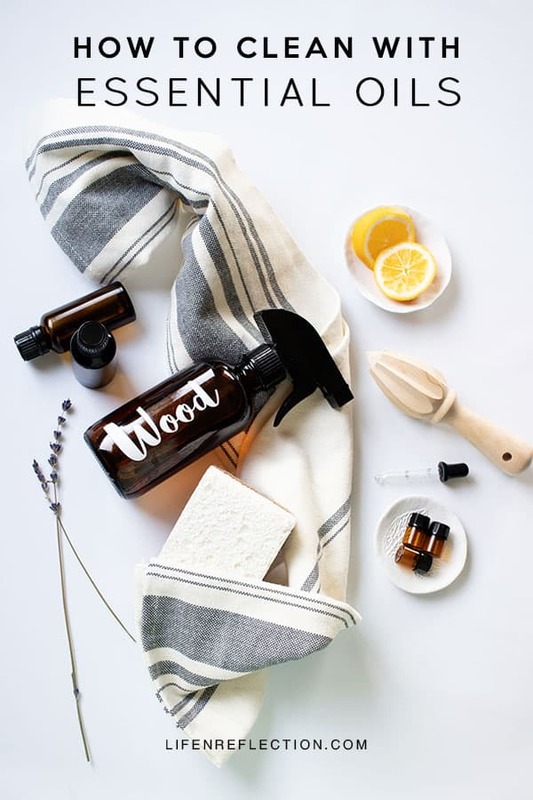 Boost your cleaning with cedarwood in my recipe for lemon cedar dust spray and polish. Dating back to Roman Times, lavender essential oil has a long history of use to clean the home. It was tucked into cupboards and drawers to repel insects and ward off the plague. Lavender’s ability to clean is historical! But, it’s the soft floral scent that draws me in! Use it to make herbal lavender linen sachets to tuck into your drawers and cupboards. Historically used to preserve food, cinnamon essential oil has been shown effective for cleaning in recent research (source). Its cleaning properties are greatly beneficial to keep unwanted germ off of surfaces in the kitchen or bathroom. Rosemary a member of the mint family, is a rather good-sized herb, similar to a woody bush and native to the Mediterranean area. Its natural properties make it a great tool to clean with essential oils in the home (McIntyre, 1996). I love to combine rosemary essential oil with lemon, peppermint, or lavender for a lovely fresh scent. 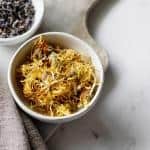 Use it in my recipe for an herbal homemade scouring powder to cut through stains and brighten your kitchen sink. Keeping these essential oils on hand means you can clean every surface in your home with the addition of a few natural cleaning agents. 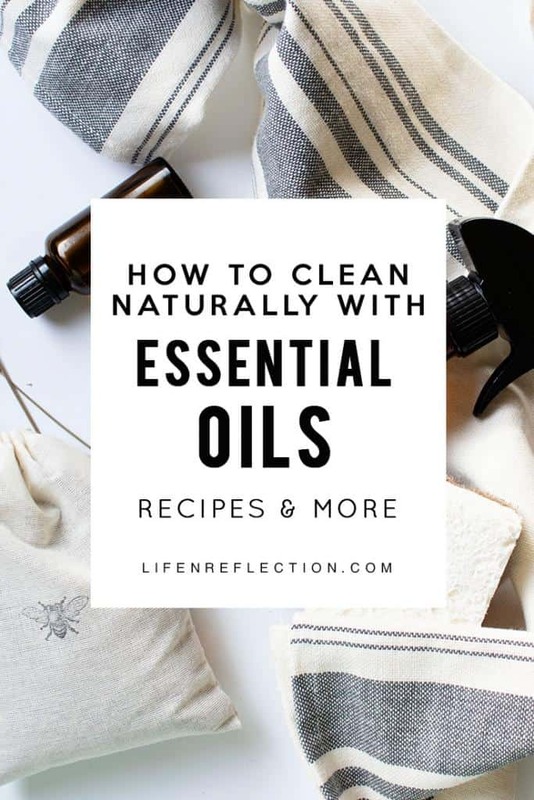 Sinks, countertops, carpet, tile, floors, windows – you name it, it will come clean with essential oils! 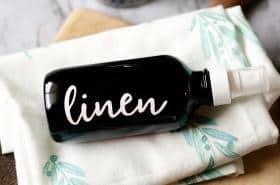 By making your own household cleaners you’ll be cutting down on wastes such as plastics and packaging, in addition to saving money. Learning to clean with essential oils will make a huge impact on your personal health and the environment. 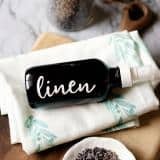 If you’re not ready to make your own cleaners, then start with a free natural cleaning kit from the Grove Collaborative. Ohh I haven’t used eucalyptus to clean! That’s a wonderful idea- thanks! It’s one of my favorites to clean with because it smells amazing and works well along side lemon, orange, and lavender essential oils! I love essential oils for cleaning but have always stuck to tea tree, lavender, lemon, and peppermint. 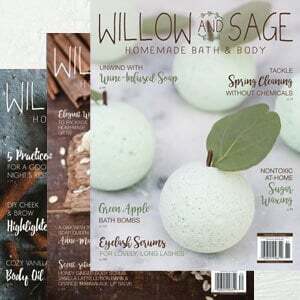 I can’t wait to try using eucalyptus, lemongrass, and cedarwood! Your recipes sound fantastic! What an informative post. 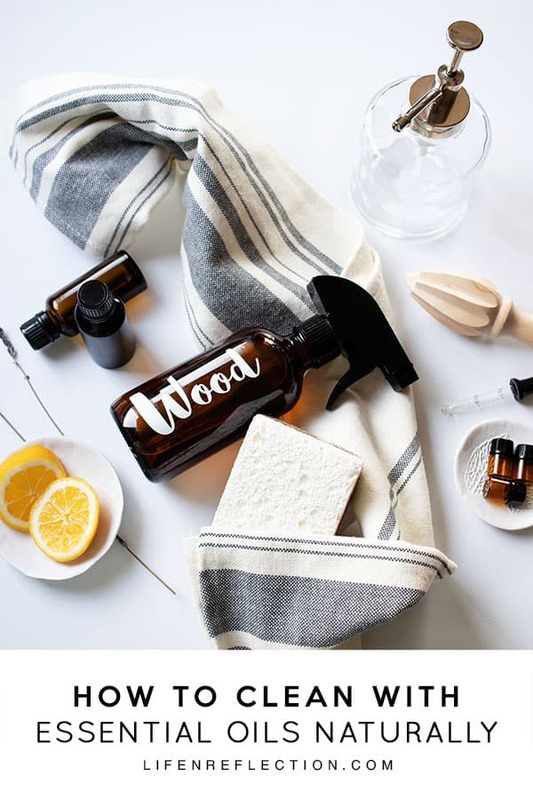 Those are all great essential oils to clean with Chelsea. I’m excited for you try a few new ones and the recipes too! Exactly, me too I especially love cleaning with essential oils!